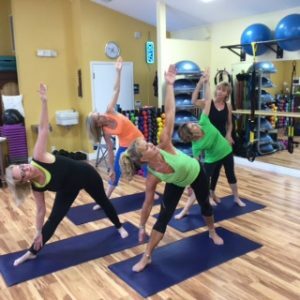 Come and learn from one of the best yoga instructors in Vero Beach! Starting with a good foundation of breathing and proper foot placement we will build on that to eventually flow safely from posture to posture for a dynamic practice. Since this will be a group of no more than 10 students individual attention will be given.